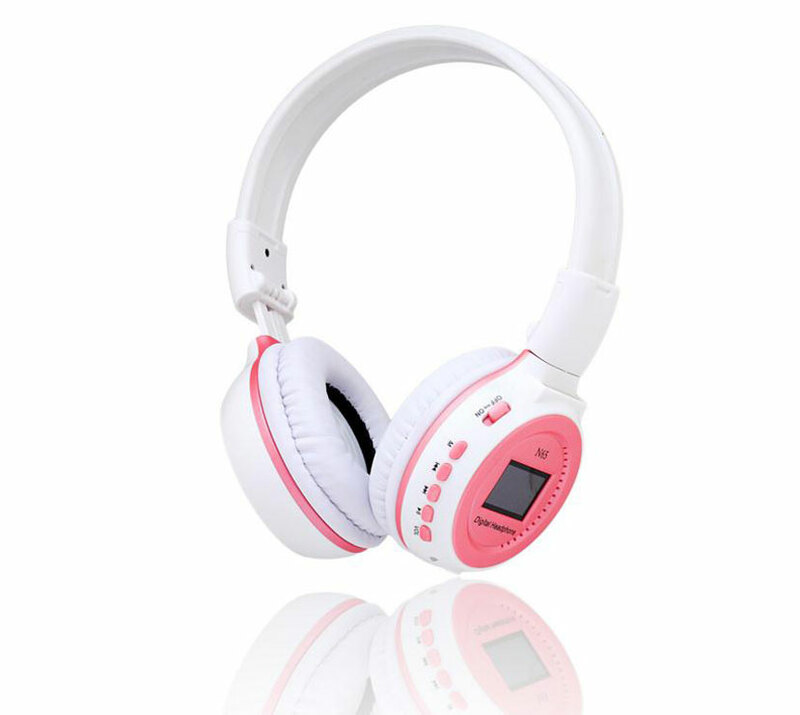 Olpeach focus on music experience, each of our products is carefully selected by our team. 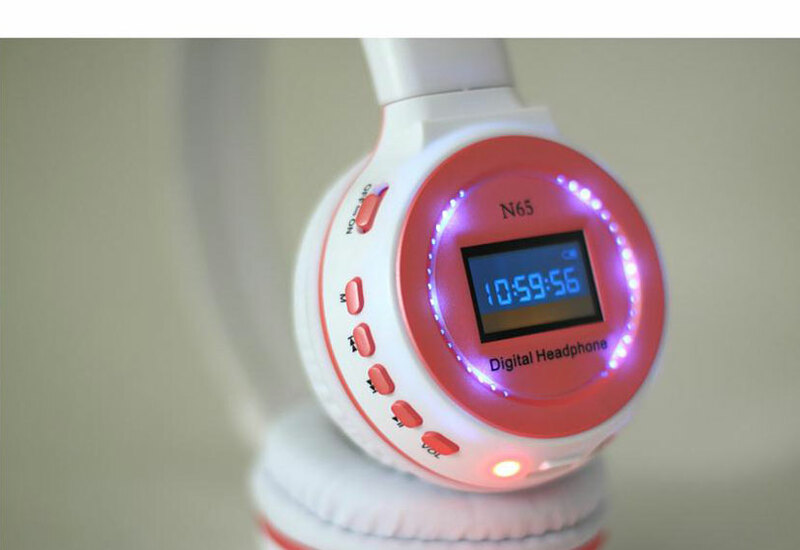 We want music dancing at your ear. 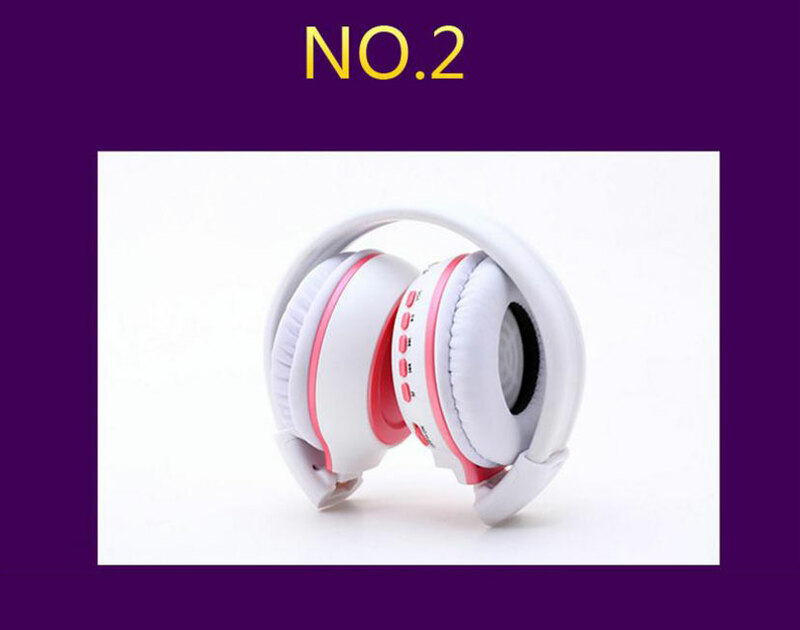 What you can not see is quality of the earphone, but you can feel it. 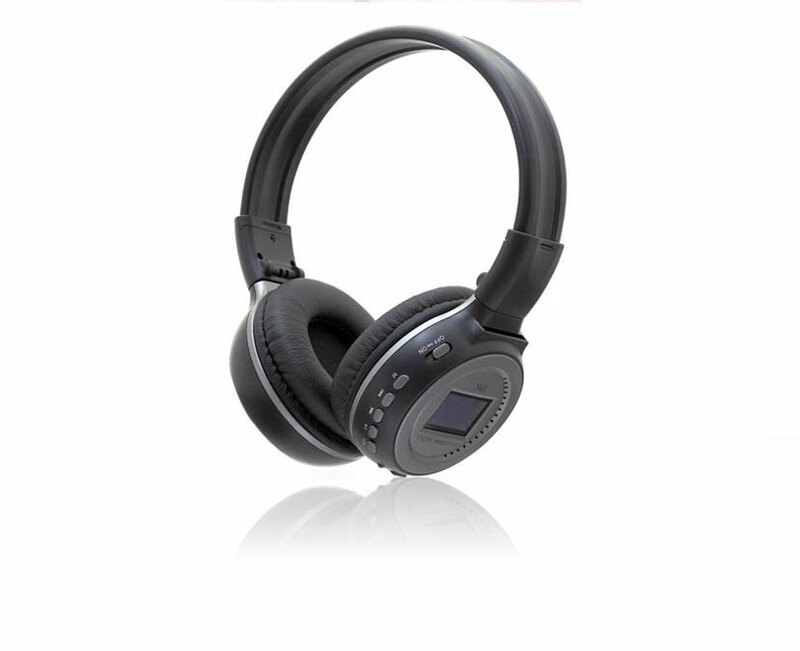 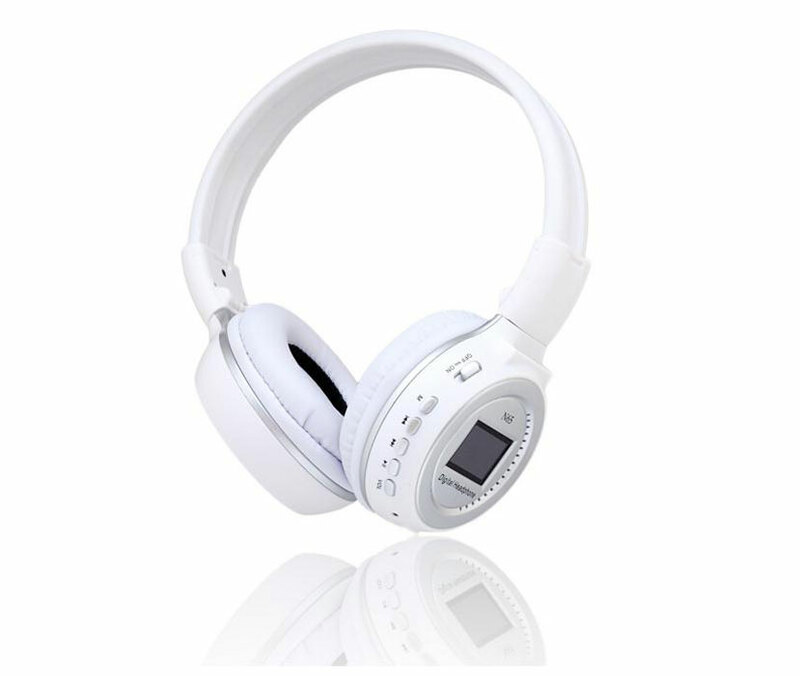 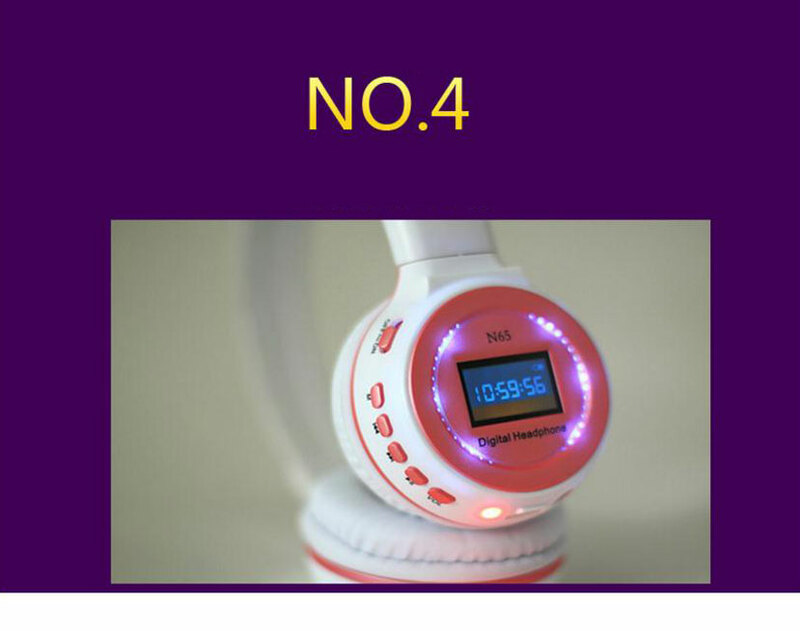 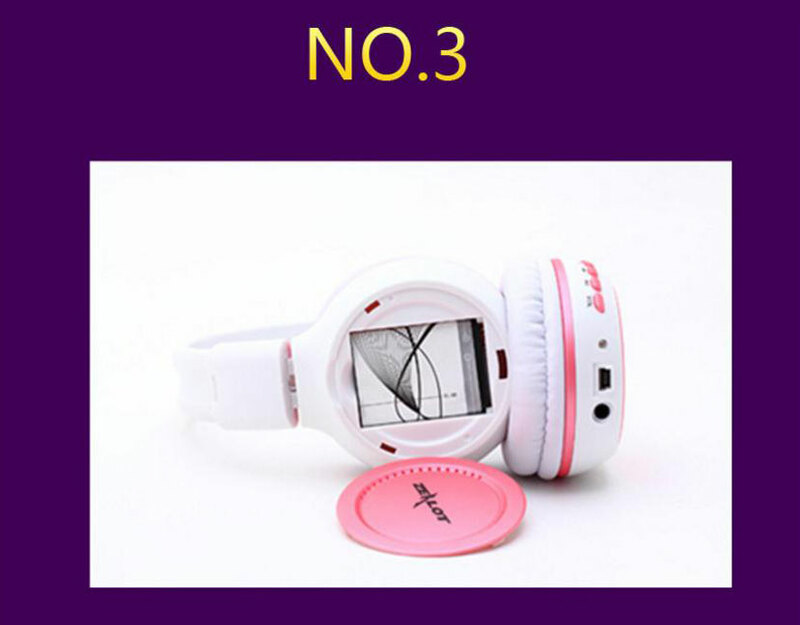 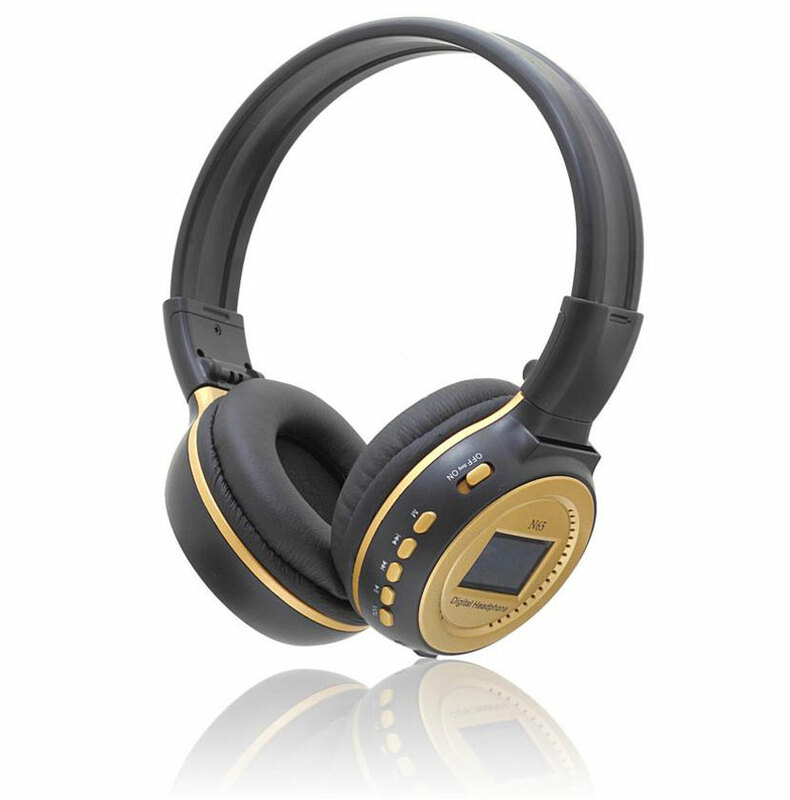 We use good quality Unit(speaker) for each of earphone, headphone/headset.